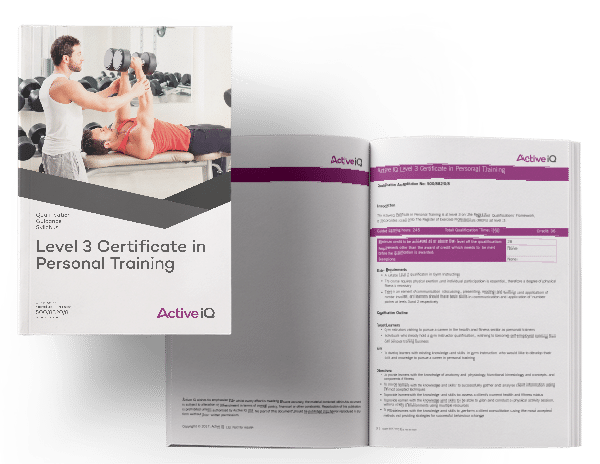 This course is all you will need to become an ACTIVE IQ, internationally recognised Level 3 PERSONAL TRAINER. This Personal Trainer certification allows you to work for any GYM as well as set up & run your own PT business. Our partnerships & connections within the UK Fitness sector, allows us to confidently ensure graduates job opportunities. With our job interview guarantee, BUSINESS plan & professional CV, our graduates are given the support necessary to succeed within this dynamic and lucrative industry. The cost of the PT course is a very competitive £1350 upfront, or spread your payments with a £400 deposit and 4 monthly payments of £230.